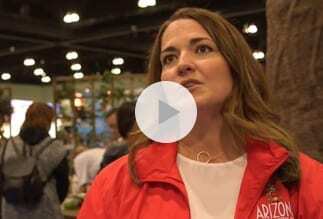 Explore Thousands of Vacation Options at the Travel & Adventure Show, the #1 Series of Travel Shows in the U.S. Discover hundreds of destinations from around the world and meet one-on-one with travel experts who will help you find, personalize, and book your next trip at a price that you won’t find anywhere else. 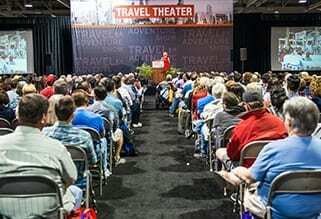 Learn how to travel like an insider from dozens of interactive seminars on 4 dedicated travel stages right on the show floor. Plus, meet your favorite travel celebrities like Rick Steves and Samantha Brown! Don’t miss your chance to travel the globe in one weekend, all under one roof, in a city near you! Meet some of your favorite celebrity travelers like Rick Steves, Samantha Brown, Peter Greenberg and Phil Keoghan. Hear unfamiliar accents as you speak to destination experts from around the planet. Get a taste from cultures from around the world and experience the rhythm and vibes of distant lands. Find a world of vacation options and deals that you just can’t find anywhere else – only at America’s Favorite TRAVEL EXPOS! 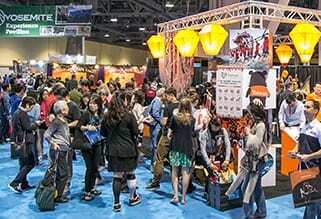 Going into our 15th year and after 84 events, the Travel & Adventure Show Series has connected over 1.75 million travel enthusiasts with over 4,000 unique travel marketers in a professional setting that facilitates face-to-face conversations and has impacted over $3.2 billion in travel bookings. Each year, America’s most avid travelers flock to their favorite travel show to find, plan and book their dream vacation.